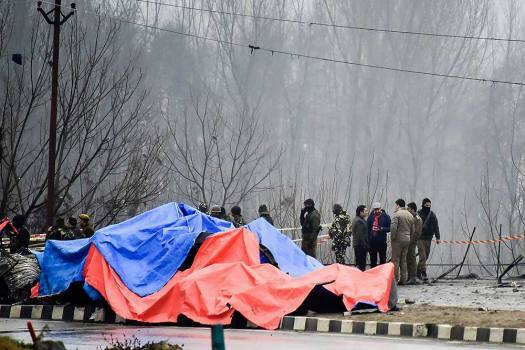 Security agencies inspect the site of suicide bomb attack at Lethpora area, in Pulwama district of south Kashmir. 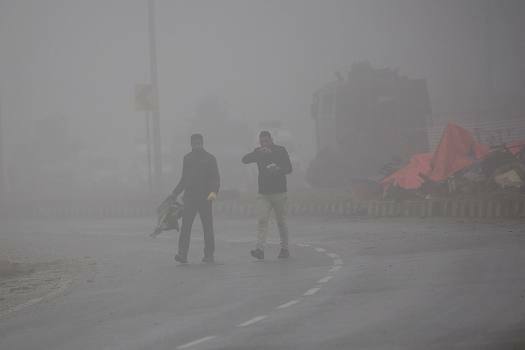 Officers from Forensic Science Laboratory (FSL) carry debris for examination at the site of Thursday's explosion in Pampore, Kashmir. 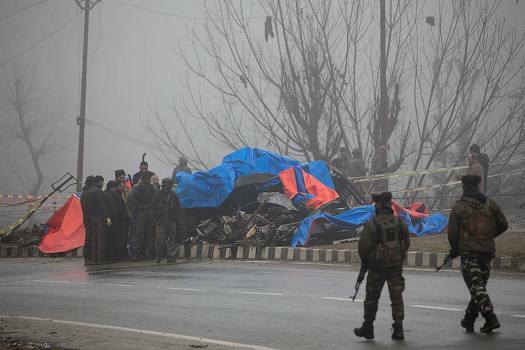 Officials from Forensic Science Laboratory(FSL) inspect the wreckage of a bus at the site of Thursday's explosion in Pampore, Kashmir. 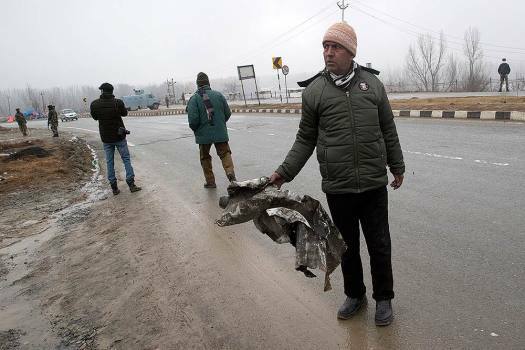 An officer from Forensic Science Laboratory (FSL) holds a debris for examination near the site of Thursday's explosion in Pampore, Kashmir. 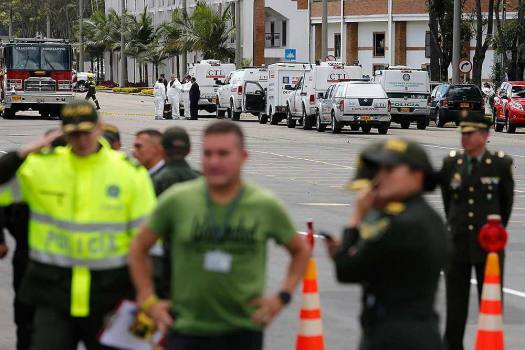 Forensic workers, behind top, work the scene of a deadly car bombing at the General Santander police academy in Bogota, Colombia. 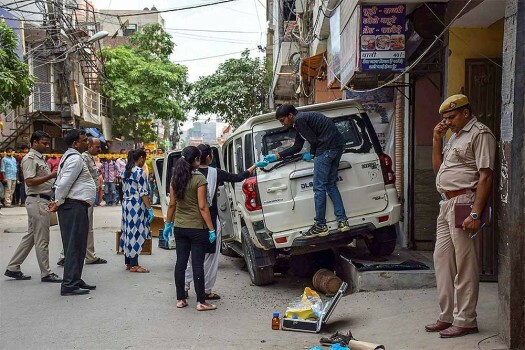 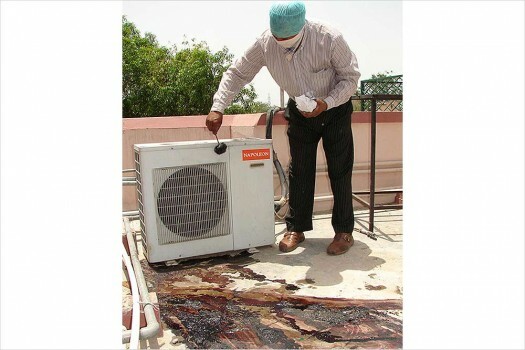 Police and forensic experts collect samples from the spot where criminal gangs opened fire at each other, New Delhi. 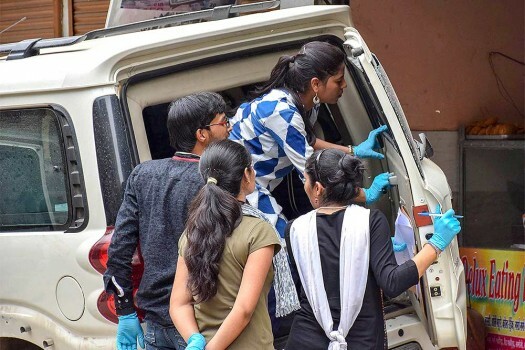 Forensic experts leave after collecting samples from the fire-crackers factory, where 17 persons died in a massive blaze at Bawana, in New Delhi. 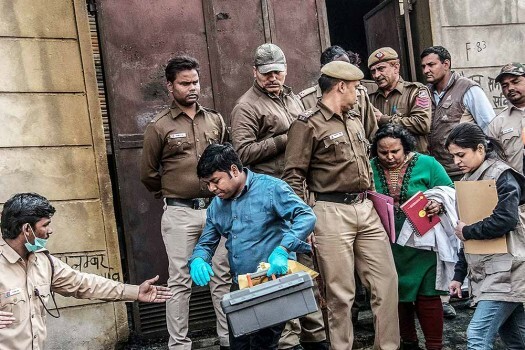 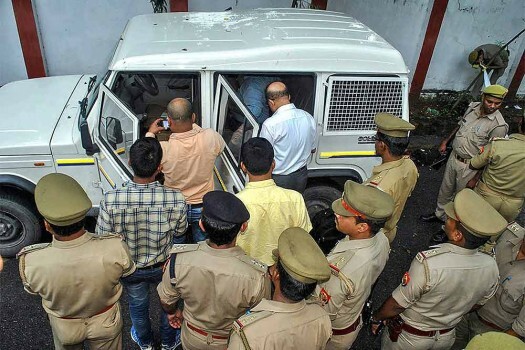 Forensic experts inspecting the scene of crime where the brutally mutilated body of a woman was dumped after she was abducted, gang-raped and murdered, in Rohtak.